Designed for newly qualified divers looking to gain more experience. This program is also ideal for those who are struggling to find a buddy, or are just looking for a way to get back in the water. 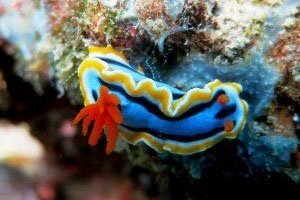 An Instructor or Divemaster is always present to guide these dives and they are always more than happy to assist you in expanding your knowledge and skills.